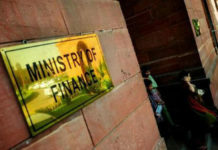 Krishnamurthy Subramanian who serves as an Associate Professor and Executive Director (Centre for Analytical Finance) of Indian School of Business (ISB), Hyderabad, has been appointed as the new chief economic adviser to the finance minister for a period of three years. 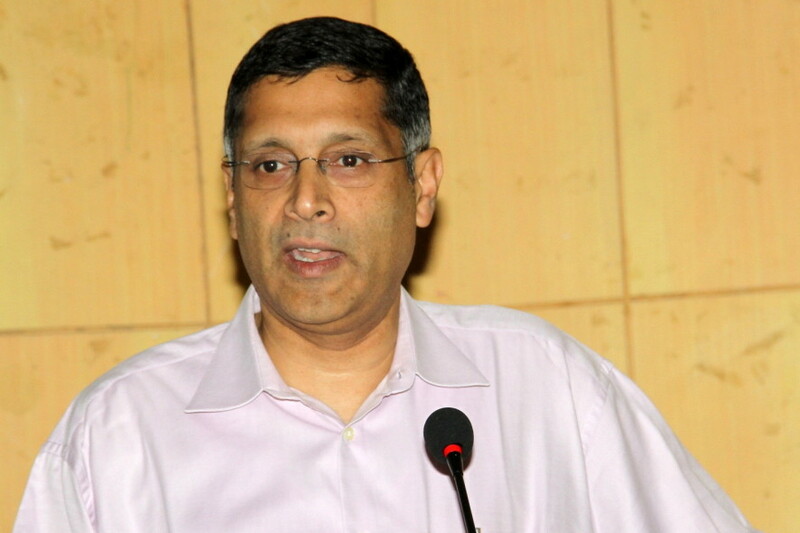 He replaces Arvind Subramanian, who resigned from the post on June 20 this year. His term was supposed to end in May 2019 but he wanted to return to academic research in the US. 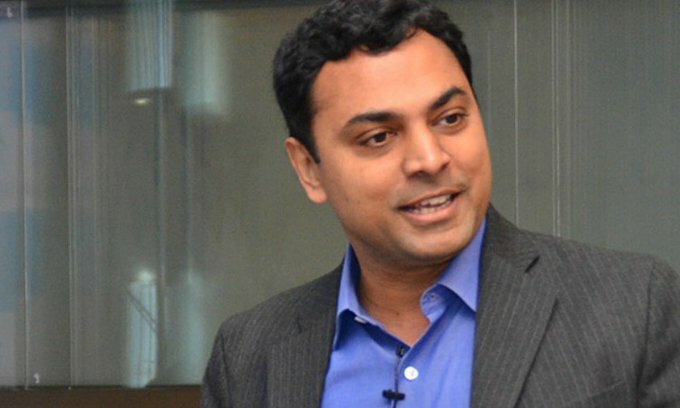 Krishnamurthy is a PhD from Chicago-Booth and a top-ranking IIT-IIM alumnus. He is a leading expert on banking, corporate governance and economic policy. 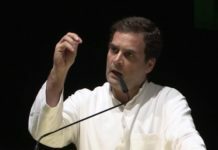 He obtained his MBA and PhD in Financial Economics under the advice of Professor Luigi Zingales and Professor Raghuram Rajan, the former RBI governor. His research in banking, law and finance, innovation and economic growth, and corporate governance has been published in leading journals, including The Review of Financial Studies, the Journal of Financial Economics, the Journal of Financial and Quantitative Analysis, and the Journal of Law and Economics. Before beginning his academic career, Subramanian worked as a consultant with JPMorgan Chase in New York. 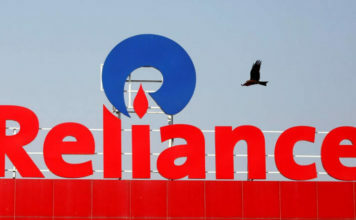 He also served in a management role in the research group at ICICI Ltd., which at the time was India’s top project financing institution and one of the most sought-after recruiters in top Indian business schools. He was awarded ISB’s inaugural Alumni Endowment Research Fellow in 2014 for his exceptional work in shaping the banking sector. Krishnamurthy was named ISB’s inaugural Alumni Endowment Research Fellow in 2014. He served on the finance faculty at Goizueta Business School at Emory University in the United States.